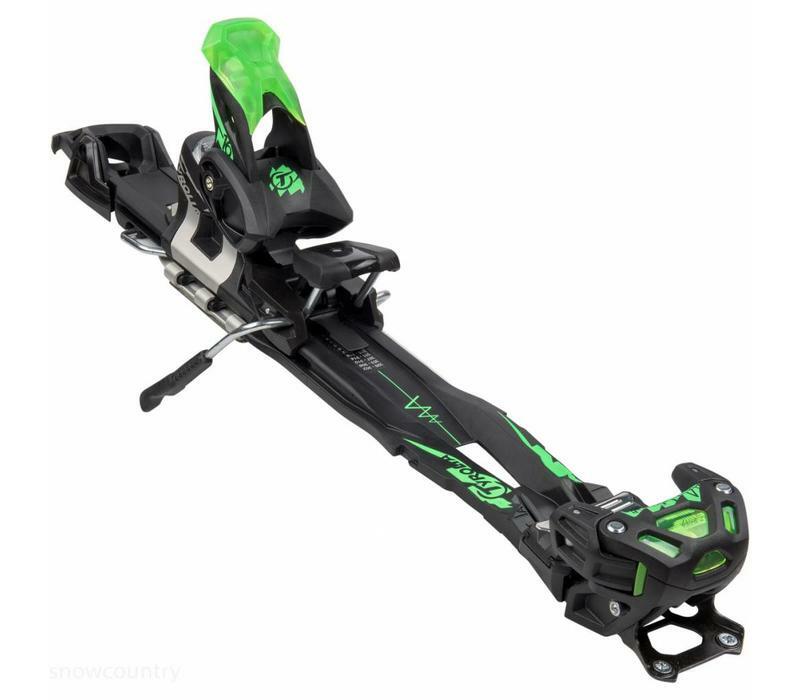 With the AAAdrenalin Freeride binding from TYROLIA, no terrain is out of reach. This binding provides a level of efficiency that’s outstanding. 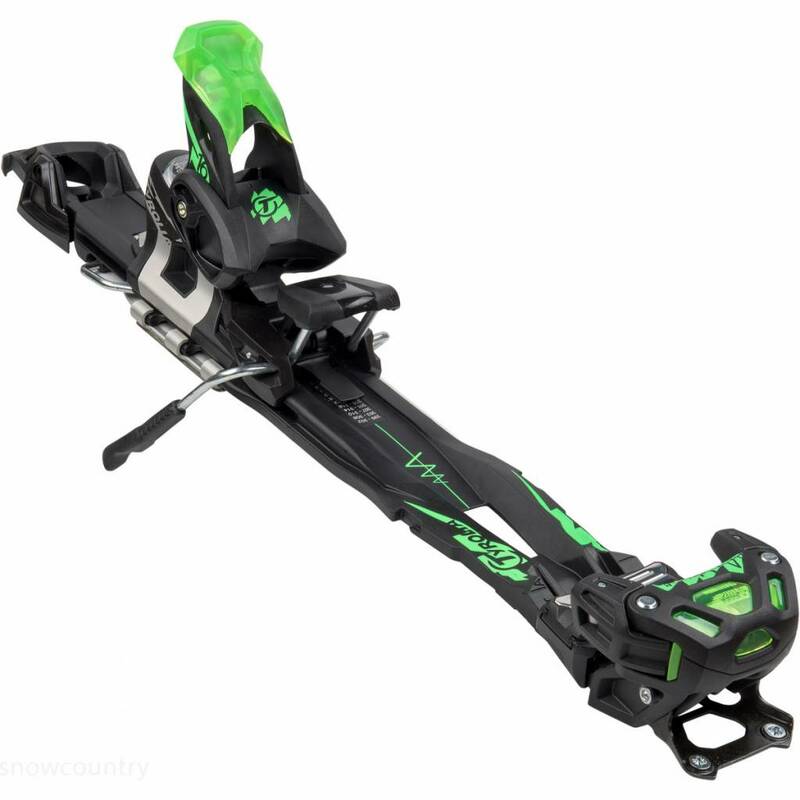 It combines performance-driven features with the ultimate ergonomic walking mechanism for maximum freedom on and off piste. Go beyond the limits smoothly for a perfect ride. The TYROLIA AAAdrenalin delivers ultimate freeride performance in every terrain and on every slope.